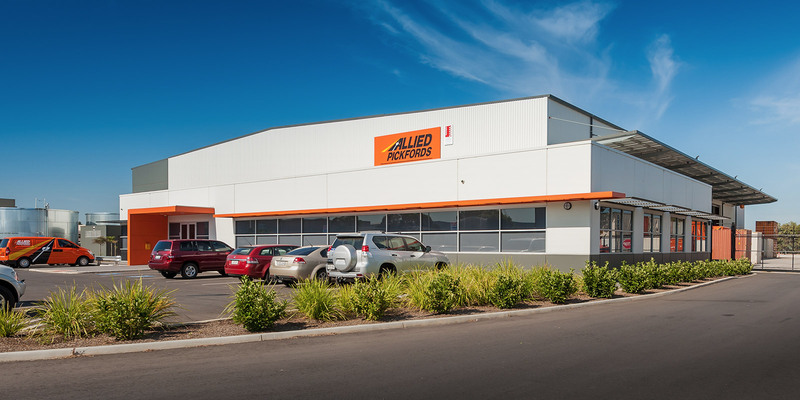 Emmett was selected as the preferred developer for this project in a competitive tender process. 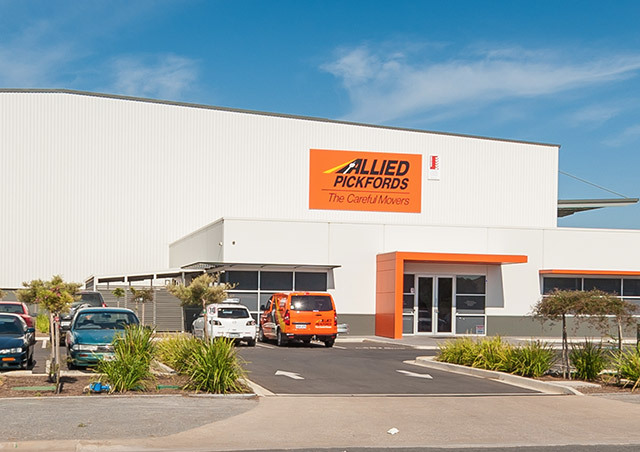 Allied Pickfords recognised that the land indentified for the facility was too distant from its existing location at Regency Park. 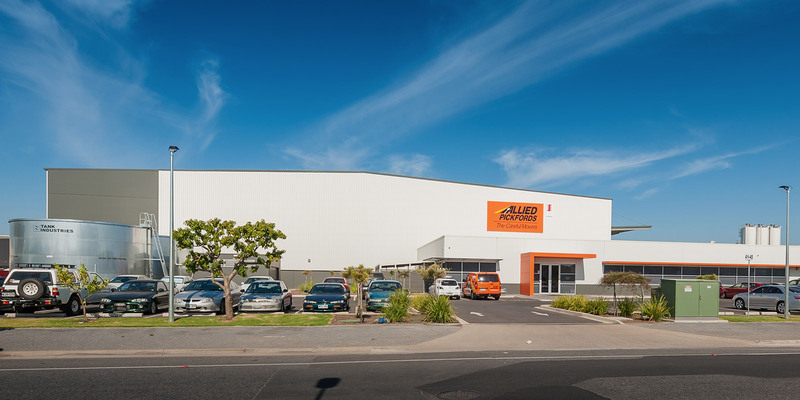 Emmett Property, working in collaboration with the client, located a site in closer proximity, at Wingfield. 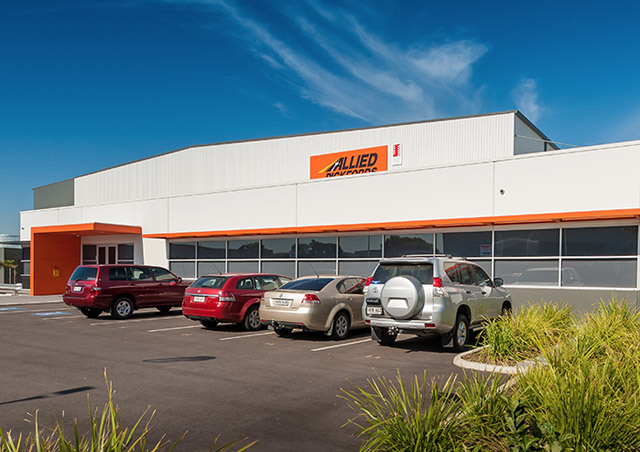 Emmett went on to develop the facility as planned on the new site, which was completed within the timeframe and with early access made available to the client.